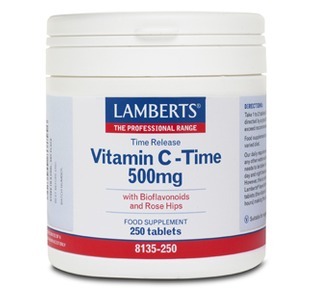 Ideal for: Body temperature and object temperature. Hygienic, accurate and instant temperature results. 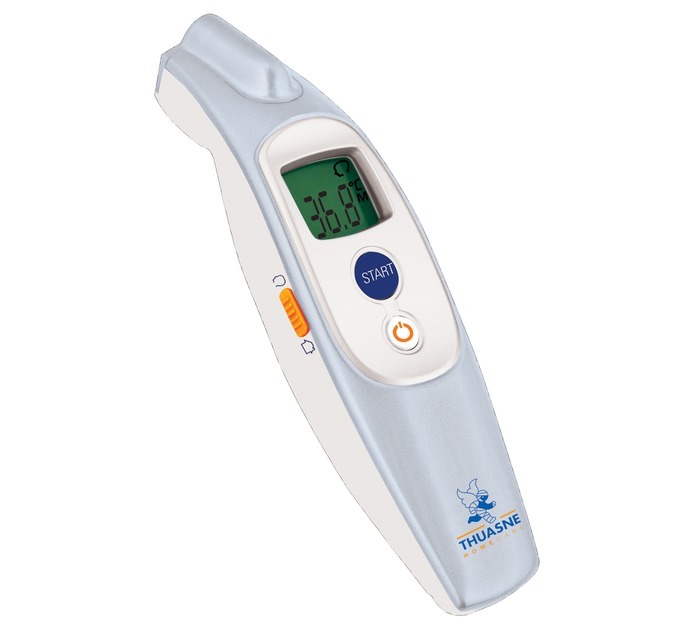 The Thuasne contact-free thermometer is specifically designed to be easy to use. It is safe, hygienic and ideal for taking an accurate temperature of a baby, child or adult without disturbing them. It is also ideal for taking the temperature of objects, with its object mode. 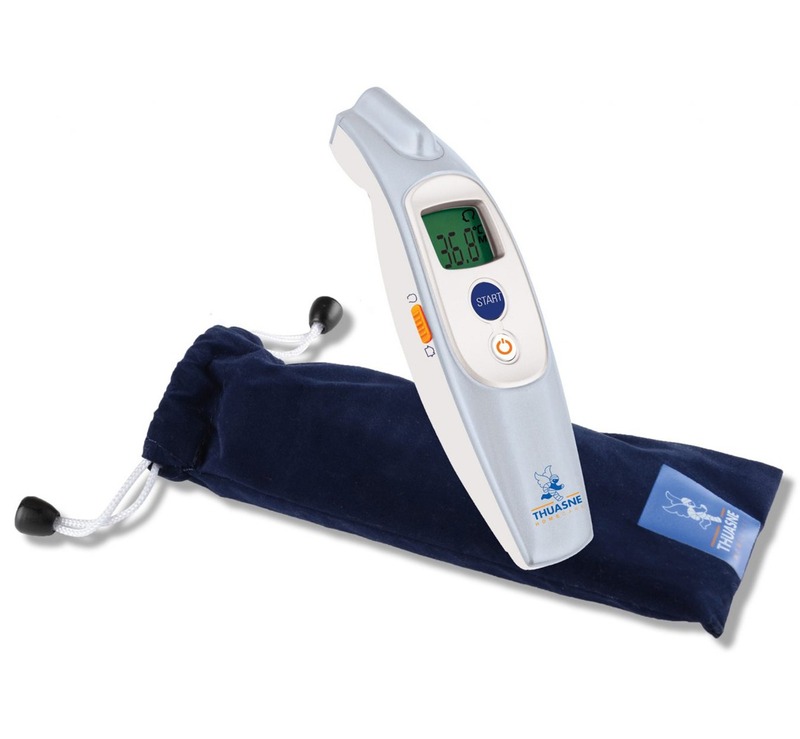 This allows for parents or carers to take the temperature of a bedroom, bottle and bath. It is supplied with 2 AAA batteries and a storage pouch. "A premium maternity belt for expectant mothers with adjustable abdominal support bands"
"I have selected this 500mg Vit C as it offers great value and allows you to vary your daily intake as required or advised"
"Designed to support and help ease lower back pain and discomfort during your pregnancy.The low profile design is especially suitable for prolonged sitting"
Ideal for: Supporting both your lower back and your bump. 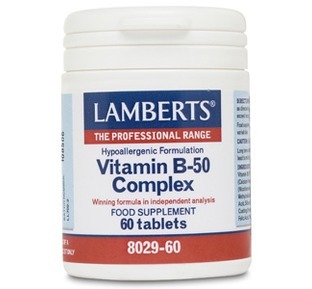 "A very high quality vitamin B complex providing all the essential benefits of healthy B vitamins"